One of Netflix's most popular shows has released Season 6! Netflix has released Season 6 of Orange Is The New Black, one of their most anticipated and highest grossing series on the platform. 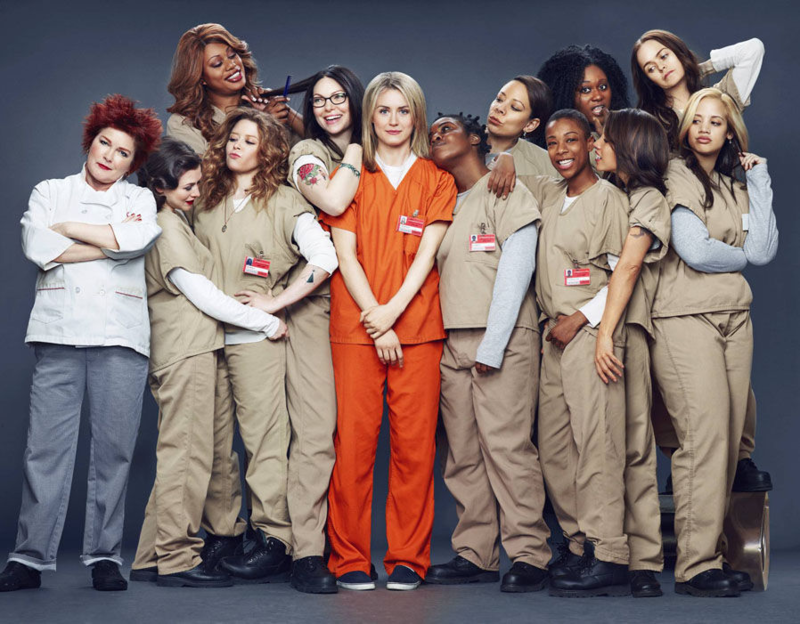 The series is set in a minimum-security prison, based on the real memoir by Piper Kerman, called "Orange is the New Black: My Year in a Woman's Prison" which focuses on her experience in the federal prison in Danbury, Connecticut for money laundering. The series is set in a fictional prison in New York and follows the experiences of Piper (Played by Taylor Schilling) who is guilty of being apart of a drug trafficking scene around a decade ago. The show has won several awards including three emmy awards and is also praised for raising and highlighting issues such as prison overcrowdment, LGBTQ experience, racism and feminism. There are 13 episodes in the new season, each lasting around an hour long. Critics, such as Todd VanDerWerff from Vox, saying that this should be a good way to end the series, despite a seventh series being renewed. You can view the series on Netflix, which has a monthly fee of £7.99 / $10.99 / €9.99.